Discussion in 'iPhone and iPad Games' started by LeHaine, Aug 29, 2015. 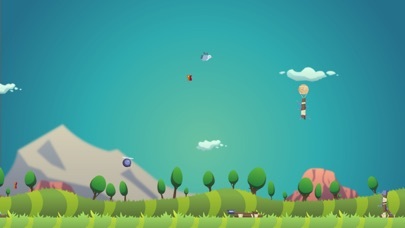 Sage's Sky is a limitless flying journey, set against elegant minimal never-ending scenery. Join Sage as he battles through a limitless flying journey. 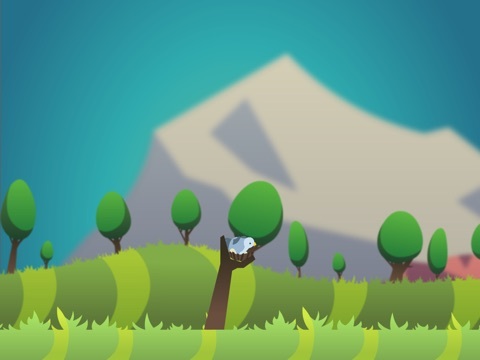 Fly across the delightful hills and mountains while coming across many obstacles. 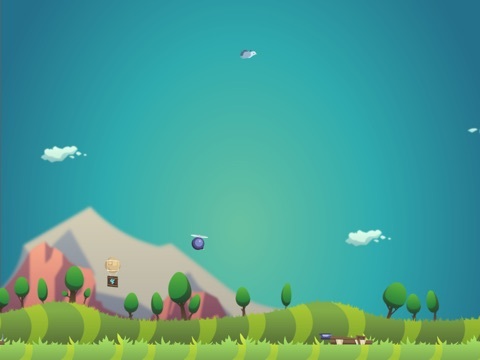 During the flight you will encounter a variety of bugs and insects, bombs, dangerous spikes, catapults, a variety of power ups and more. 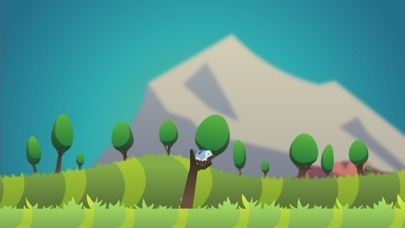 Features: * Procedurally generated scenery and obstacles. * Smooth refined flying physics. * Easy to play * Extensive upgrade system to maximize distance. * Discover 5 birds, each with their own unique base stats. * Beautiful, elegant visual graphics and effects. 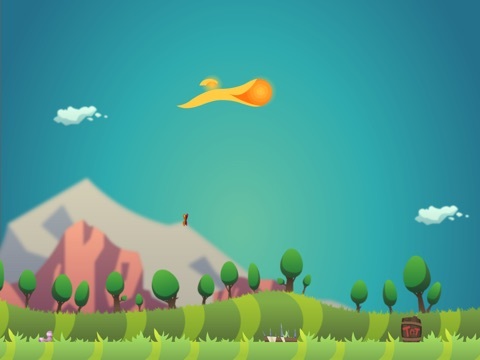 My name is Colt and I have just released my first mobile game called "Sage's Sky". 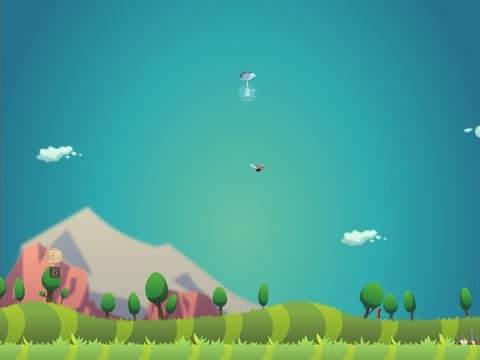 It is a fun simple "launcher" game where you help a bird named Sage travel as far as possible. It offers classic "launcher" game play and adds a simple one touch control to help control Sage. Your mission is to help Sage travel as far as possible by avoiding deadly spikes and colliding with obstacles to increase distances. There are many different obstacles that increase Sage's distance such as power-ups, bugs to increase energy, bombs, and lots more. Swipe sage out of his nest to send him flying. 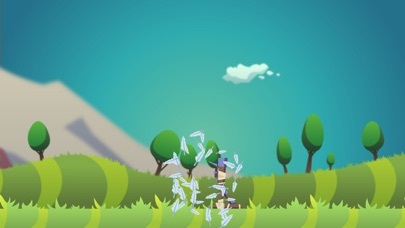 Tap the screen to make Sage flap to avoid or go after an obstacle. Tap and hold to allow Sage to glide slowly down to the ground. 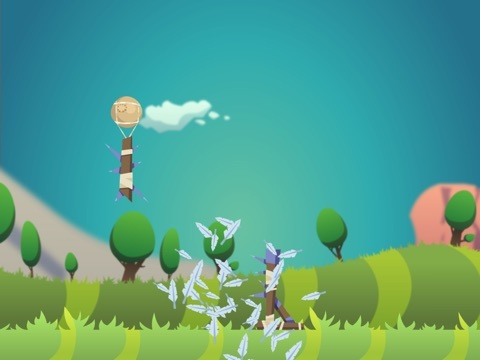 Attempt to collect power-ups, coins, eat the good bugs, avoid the bad bugs, get thrown by a catapult, hit an air draft, and more. At the end of each flight upgrade Sage's many different abilities to increase his distance. Once Sage is fully upgraded he can be reincarnated to become a more majestic, bigger, and faster bird. 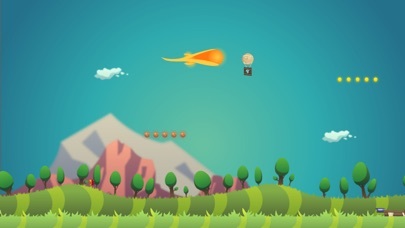 - Procedurally generated scenery and obstacles. - Smooth refined flying physics. - Extensive upgrade system to maximize distance. - Discover 5 birds, each with their own unique base stats. 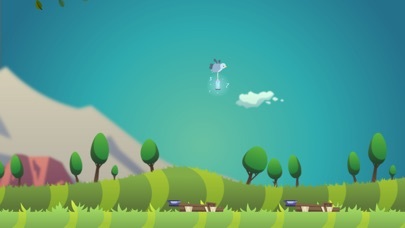 - Beautiful, elegant visual graphics and effects. - Play on iPhone, iPad, or Android devices. Downloading as I type this. This is your first game? Just from the video I would not believe it. It looks great! I will report back tomorrow with impressions after I give the game a thorough sit down..
1- what are the tokens used for? 2- I see a little red gift box with 1 token in front of it. I'm assuming I click on the box and get a token but I'm clicking away and nothing is happening at all. 3- The prices for the tokens can go pretty high but I don't even see anywhere to spend them. I see no where to convert them to gold? Is that the intention? 4- there's no coin or token doubler IAP. A lot of people won't purchase consumable IAP that is not restorable. You can make more money with a restorable coin doubler. If you could help me to understand the in game monetary system I would appreciate it. I'm still getting the mechanics down. The initial jump off the tree is tricky. Hi thanks for downloading! Yes this is my first game! Yeah the tokens are used for receiving three bags of cash with random amounts in each up to 500,000 coins. You can receive a token that is redeemed right away about every 3 minutes of playing which is shown at the end of your flight next to your score screen. The free token is given to you when you watch the ad and afterwards you get to open your bags! Thanks for the feedback! Really appreciate it. I will work on a more descriptive/understandable way of gaining and using tokens. Nice looking game! Actually read about it on a new news app called Wildcard. Currently downloading on iOS and Android. Nice work for your first release! Hope you see some great success. Hey that is great! Thanks so much! I have just pushed an update to the App store to be released sometime this week with a bunch of changes to the game. I've gotten a lot of great feedback and made some changes that seemed necessary. - Sage is now on the left side of the screen instead of being centered, allowing the player to react to objects more easily. - Prices have been reduced by 50%. - After every reincarnation, prices are increased by of the base price. - Swipe speed has been increased. - Some minor GUI changes. I hope you guys enjoy the new update when it comes out later this week! And lots of upgrades .